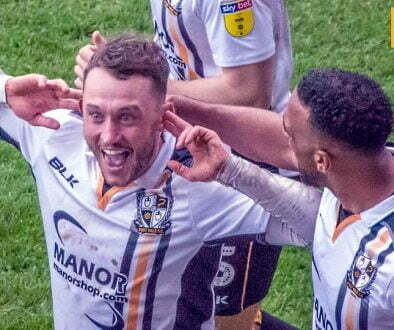 Port Vale’s hopes of a comeback after the 6-2 mauling at home to Lincoln have suffered another blow. 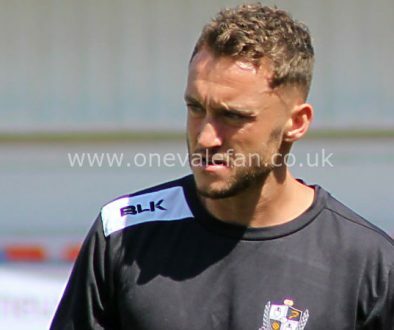 The Valiants will be looking to bounce back but with key man such as Manny Oyeleke and Tom Pope injury doubts the last thing the club needs is another player to be ruled out. 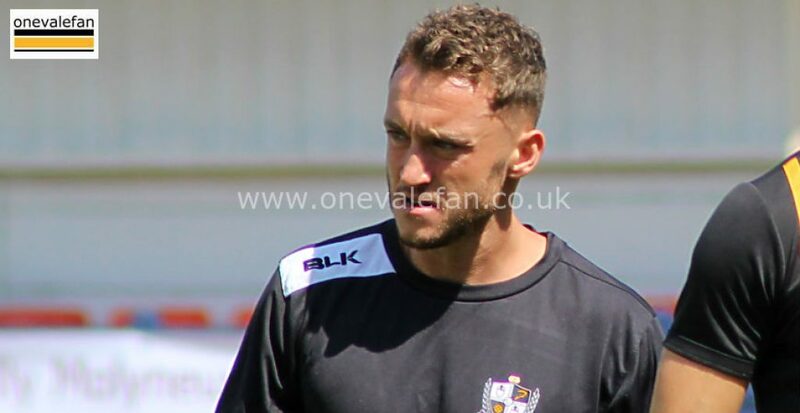 However, the FA have confirmed that striker Ricky Miller will be banned for the game against Oldham Athletic after picking up his fifth booking of the season. Vale play Middlesbrough B in midweek but the ban only applies for League games so Miller will be available for that match. Miller’s absence could leave Vale short of options upfront. 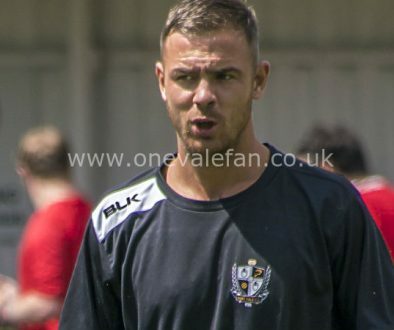 Pope and loanee Scott Quigley are both injury doubts and with Miller absence it means Vale could move to the likes of Idris Kanu and Louis Dodds.